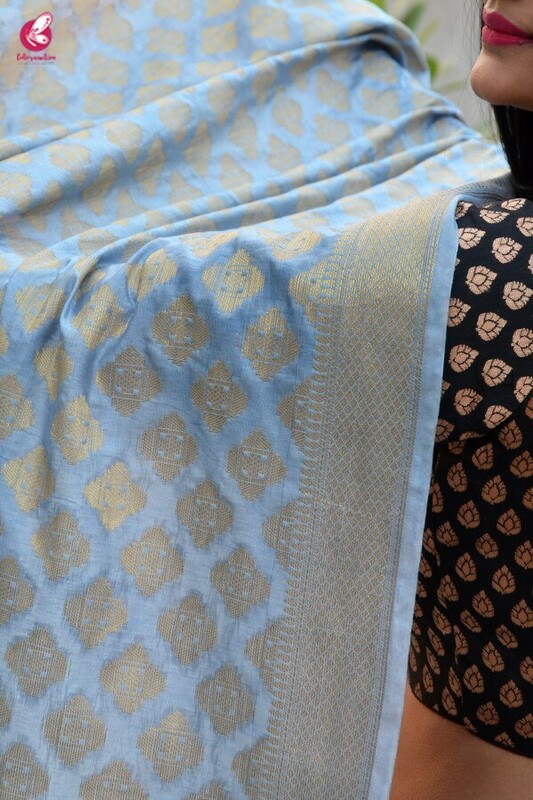 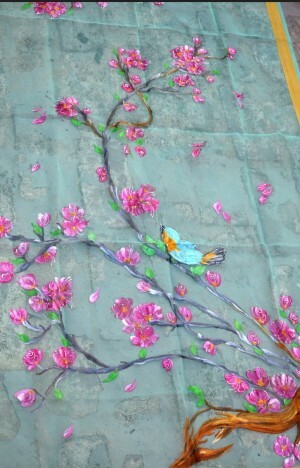 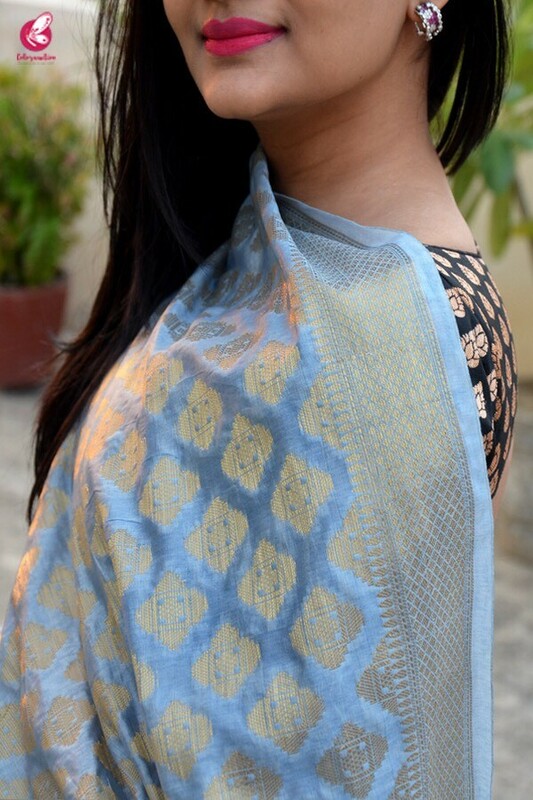 Look absolutely stunning in this beautiful Powder Blue Banarasi Silk Zari woven dupatta by Colorauction. 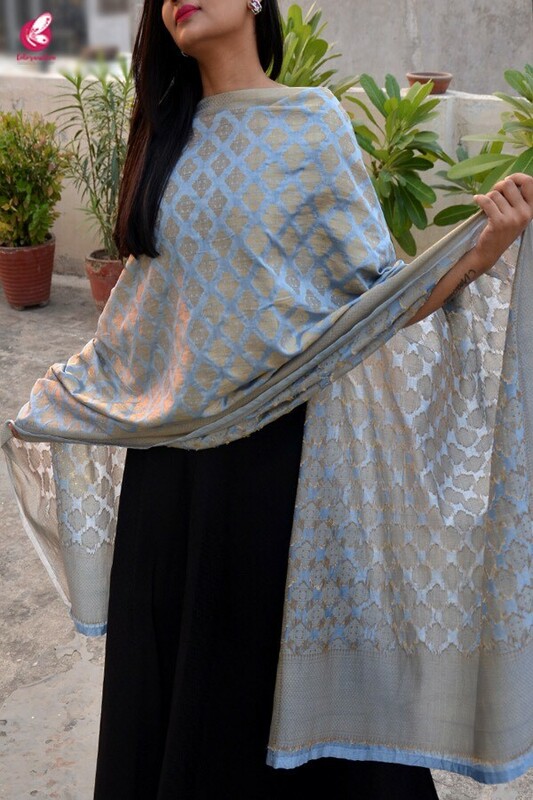 The fabric of the dupatta is light in weight and ensures utmost comfort to the wearer. 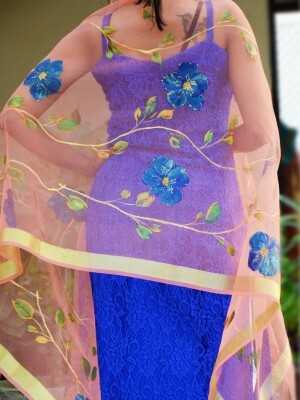 Team it with a lime green/peach colour anarkali to look gorgeous at your festivities.